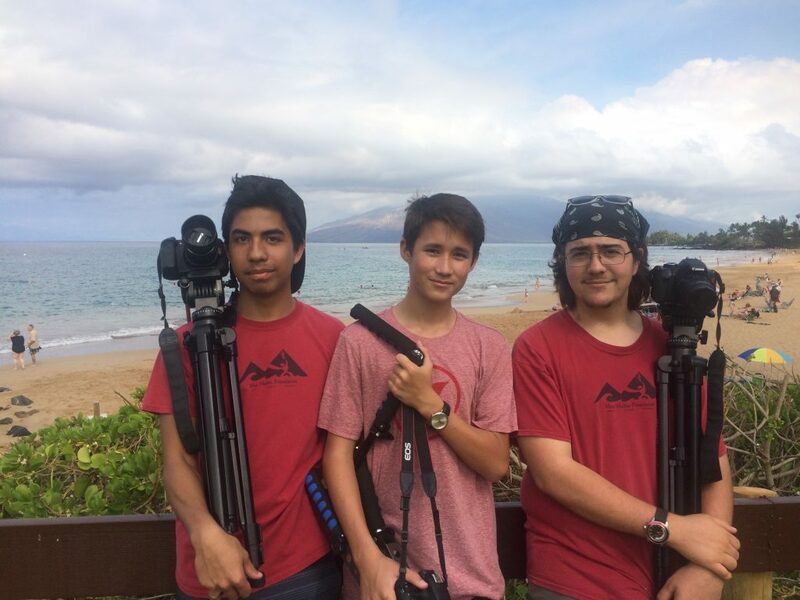 A group photo of members of the Huliau Environmental Filmmaking Club. Courtesy photo. Local non-profit Maui Huliau Foundation (MHF) presents their 2012 Huliau Youth Environmental Film Festival on Saturday, June 2 at 7:30 p.m. at the Historic Iao Theatre in Wailuku. The festival showcases 6 short films made during the previous school year by students from 8 Maui schools. Students share their documentary, educational fiction, and claymation films that focus on themes of environmental awareness. The event celebrates the second anniversary of MHF’s Huliau Environmental Filmmaking Club (HEFC). 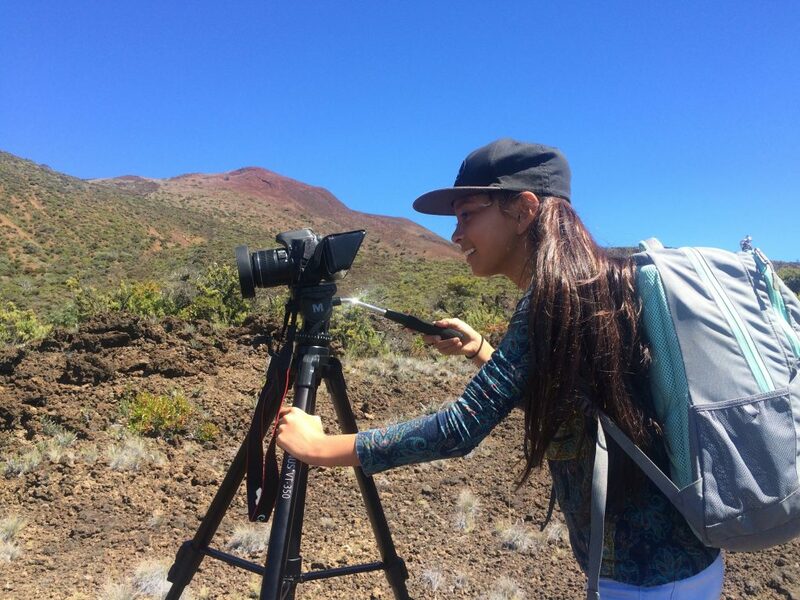 The HEFC program guides youth through the filmmaking process throughout the school-year so that they can share their finished work with the public, as they did in last year’s successful First Annual Huliau Youth Environmental Film Festival. Attendees can enjoy baked goods and concessions as they view the following films included in this year’s festival: Bottle vs Tap, Malama I Ke Kai, Fueling the Future, One Farm Two Purposes, Too Many Cats, and Saving Oneloa. All proceeds from the event go to the continuation of the HEFC program. Tickets for the Huliau Youth Environmental Film Festival can be purchased online for $12 (general) and $5 (youth under 18). They can also be purchased at the Iao Theater Box Office starting at 7 p.m. on the day of the event.